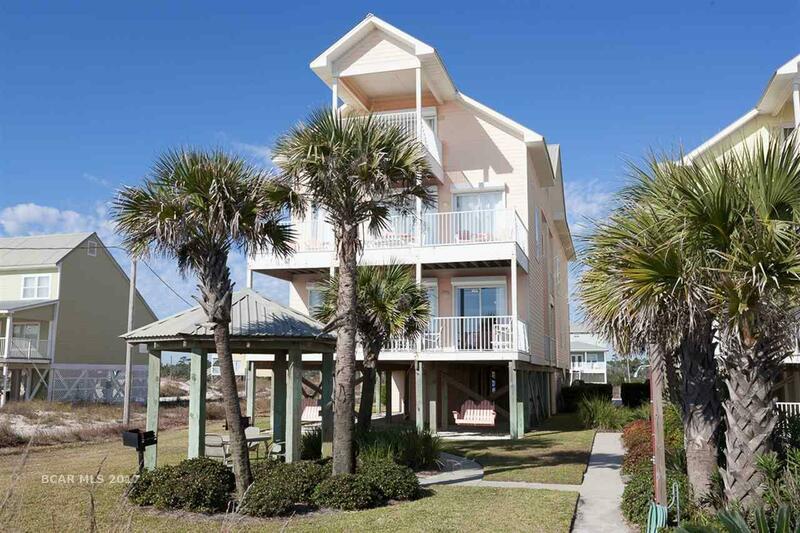 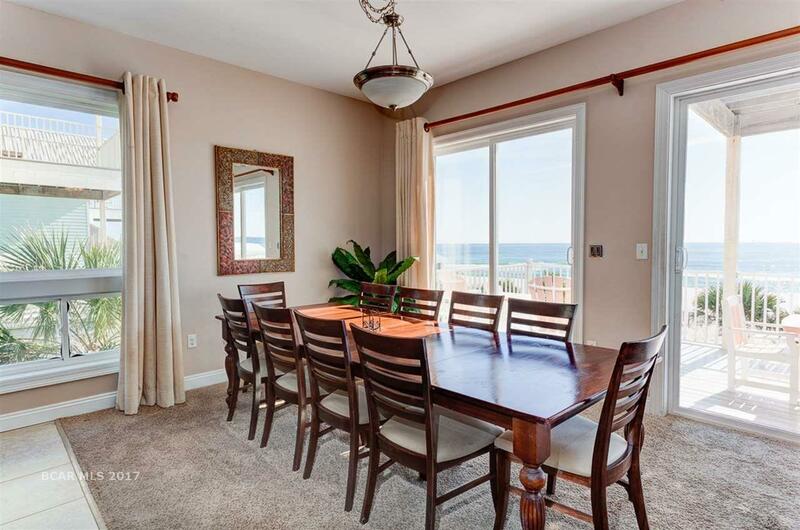 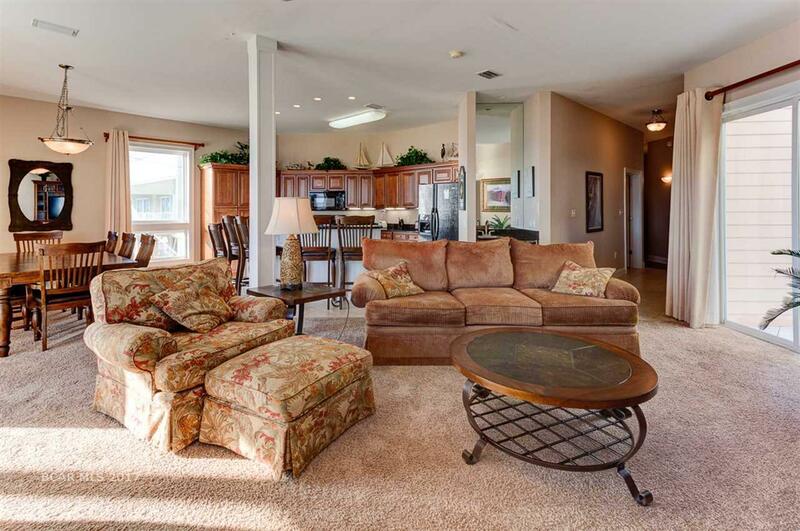 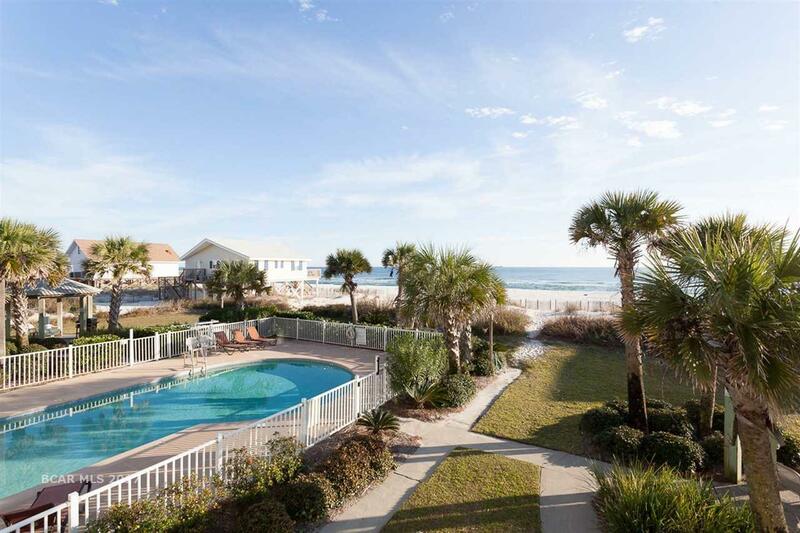 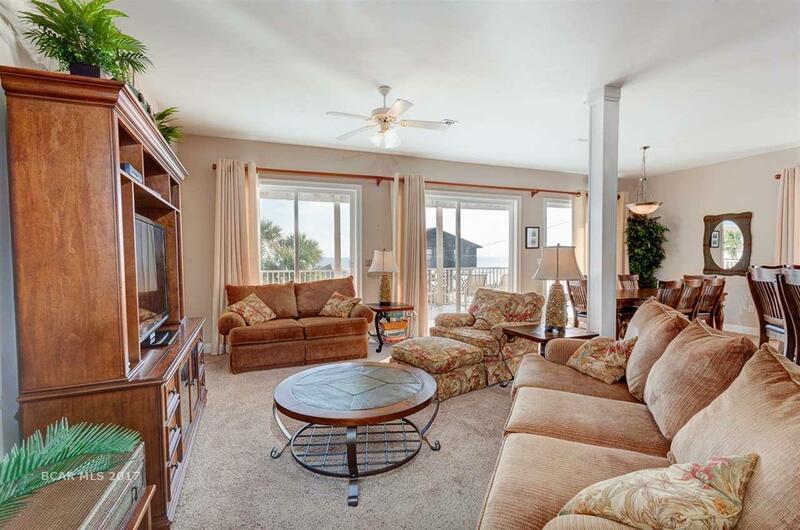 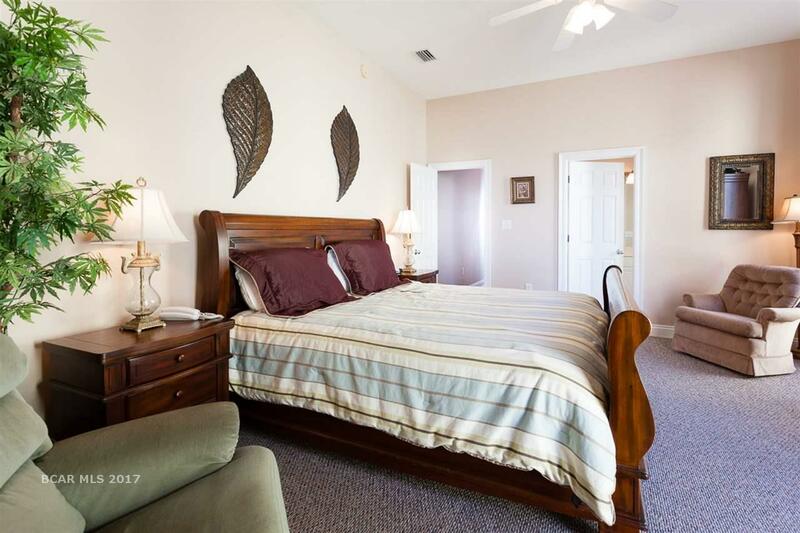 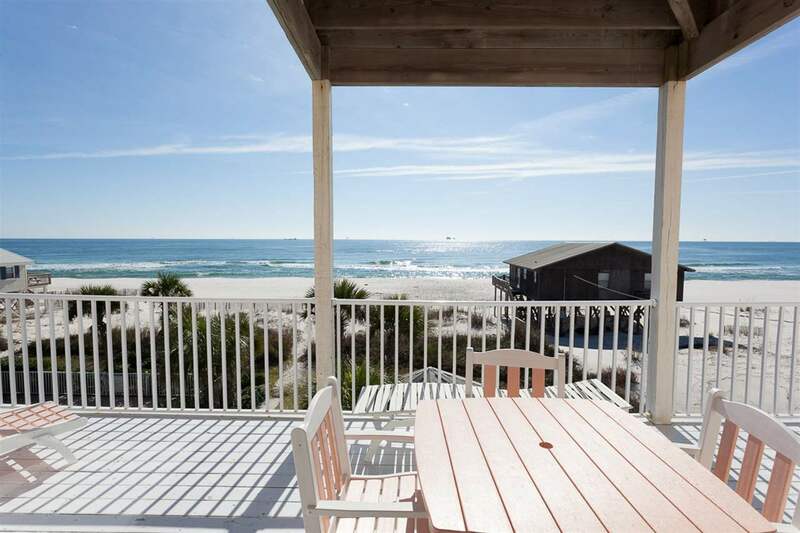 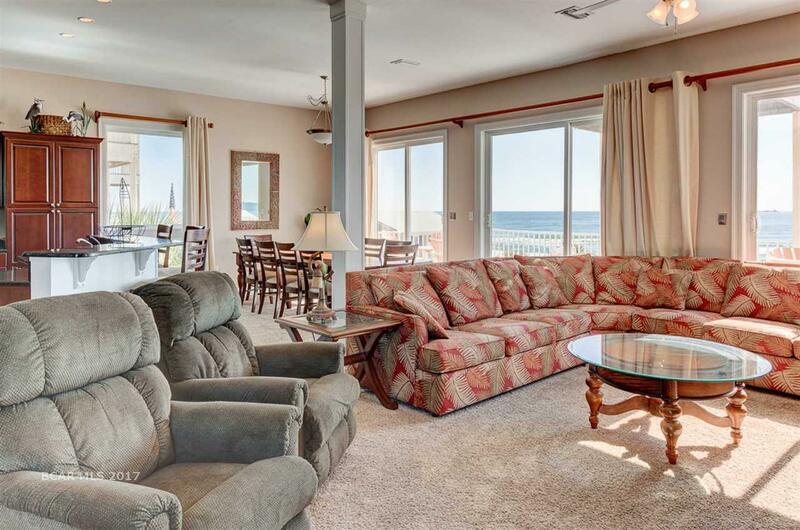 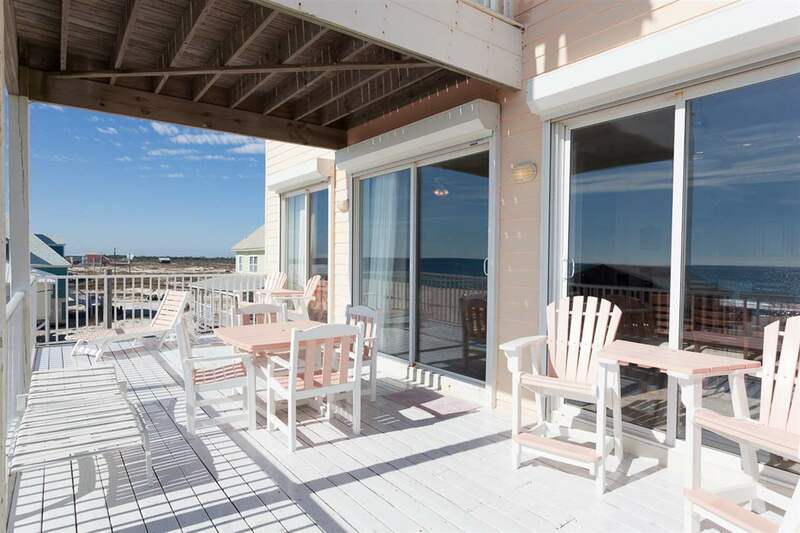 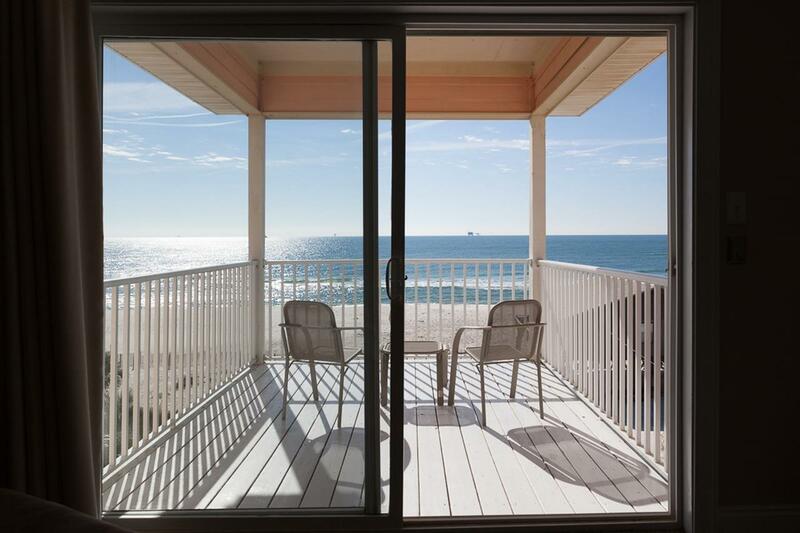 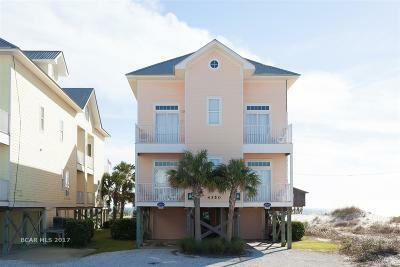 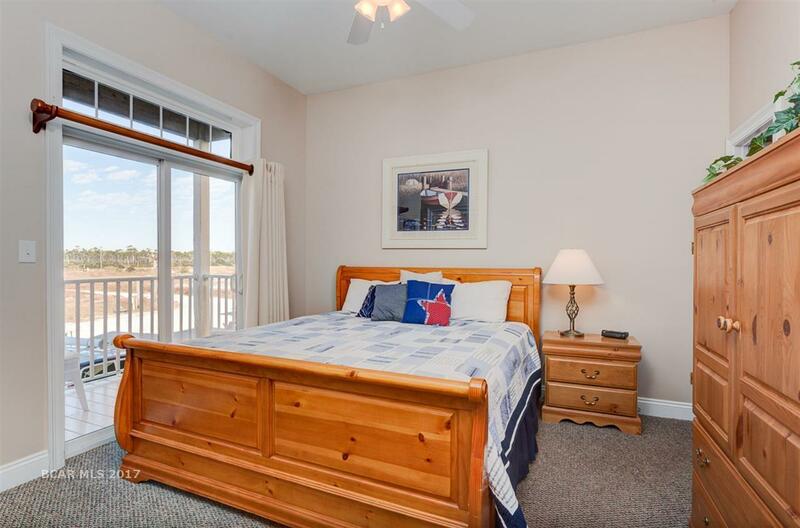 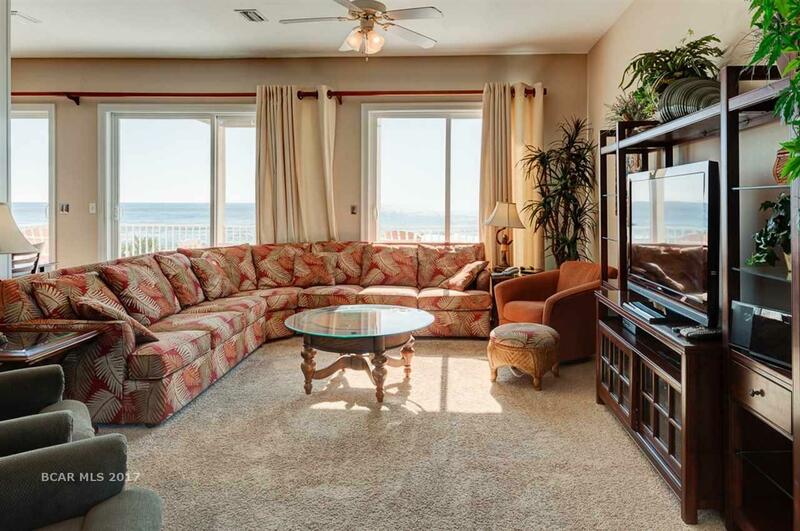 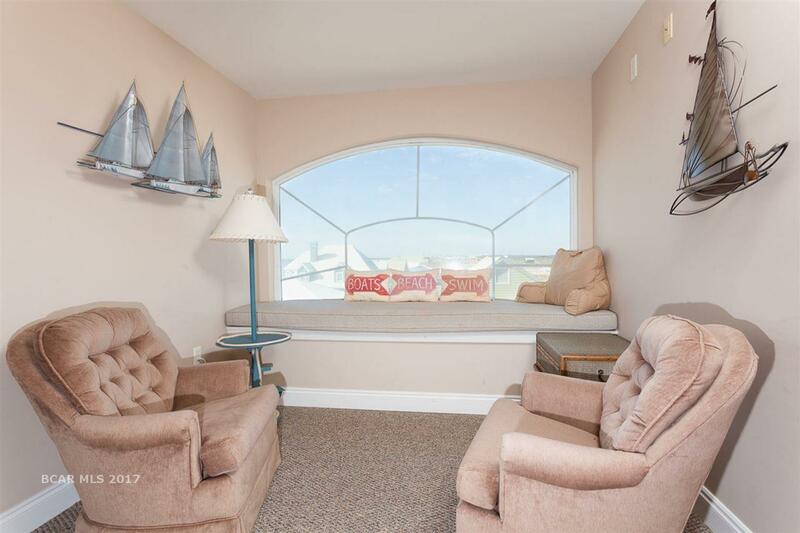 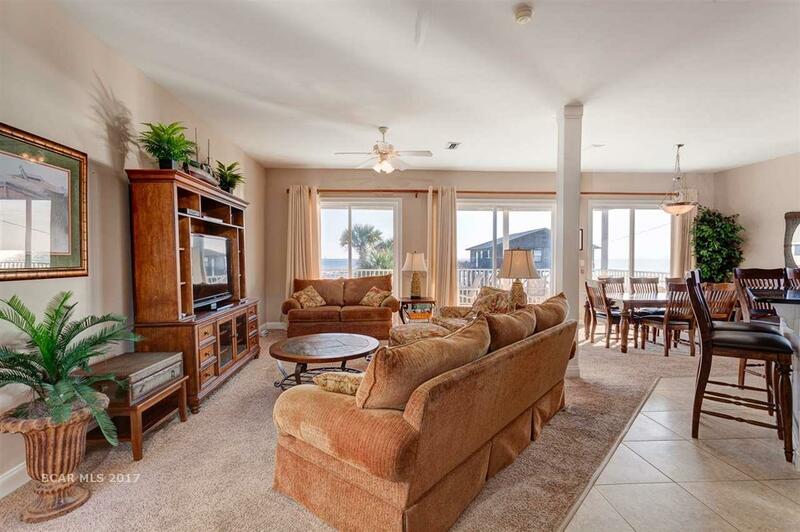 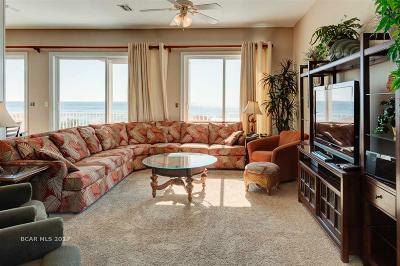 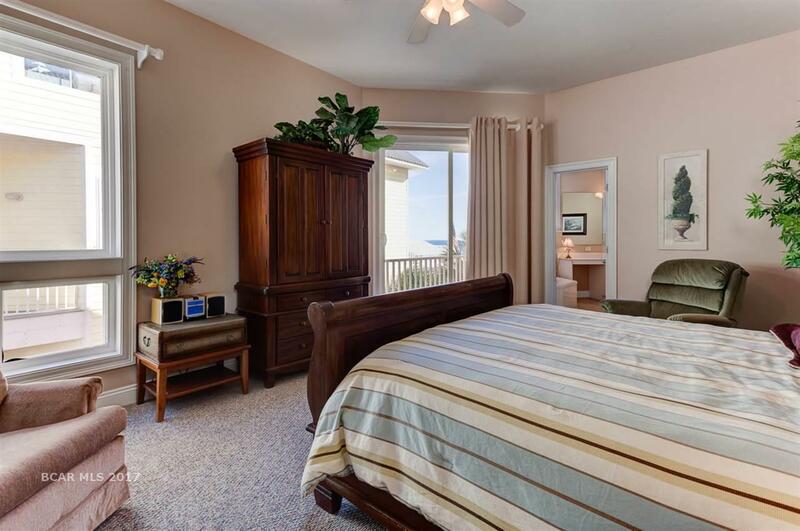 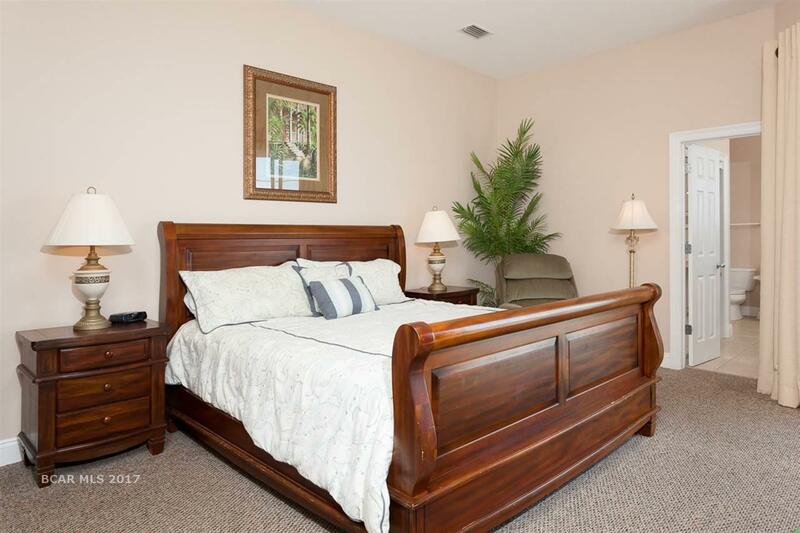 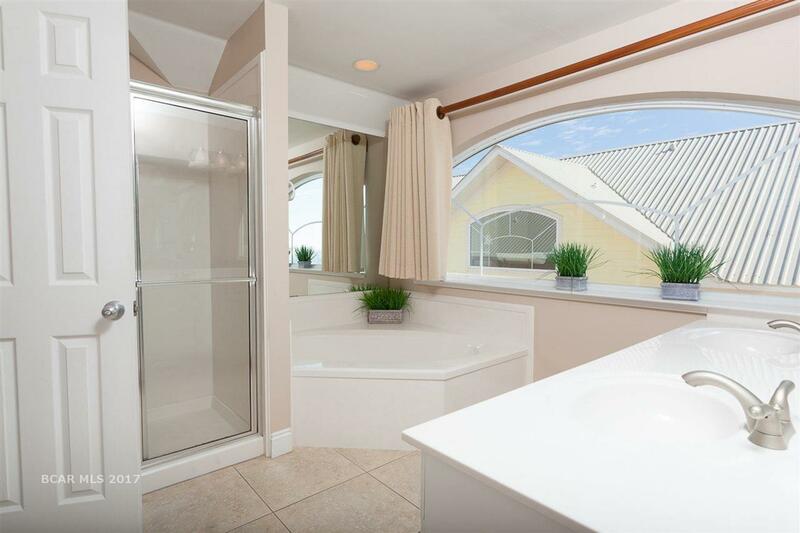 Beautiful Gulf front duplex with a total of 9 bedrooms, 11 full baths and 2 half baths. Fully furnished with new flooring. 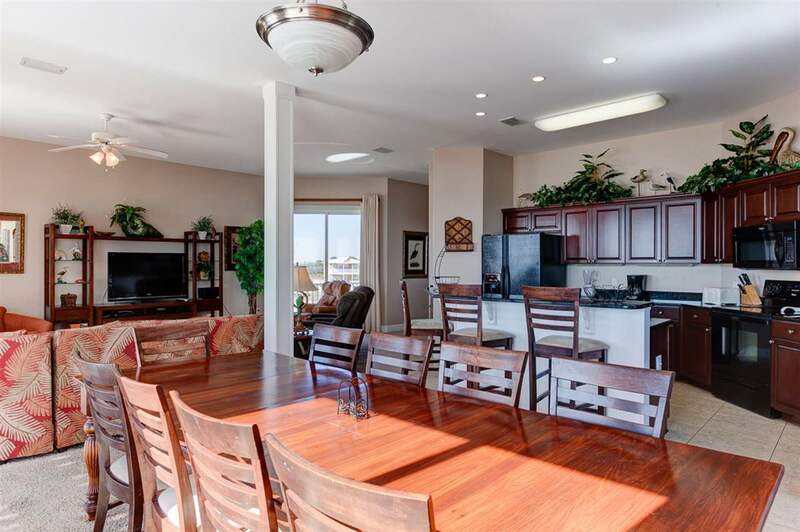 East side is a 4 bedroom 5 bath and west is a 5 bedroom 6 bath. 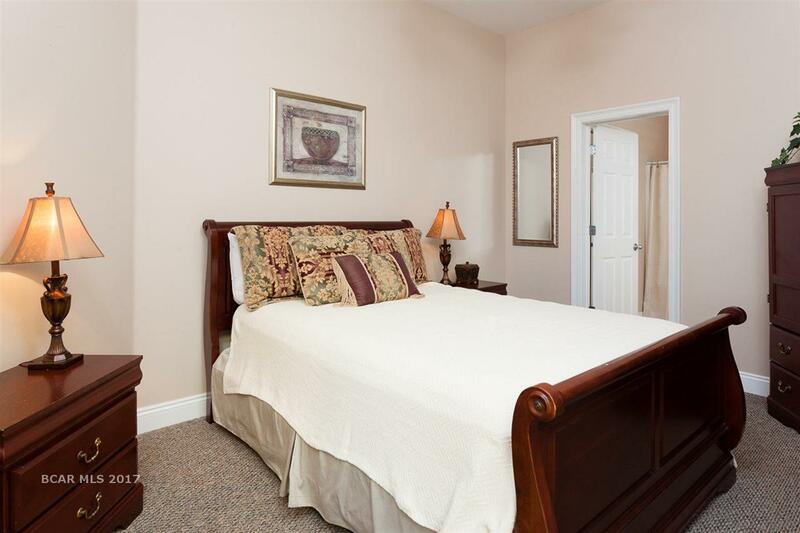 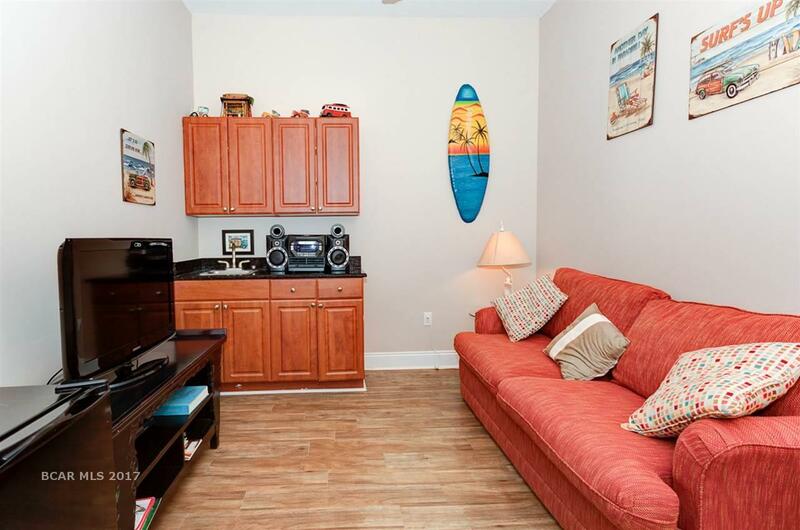 Very well maintained with great established rental history. 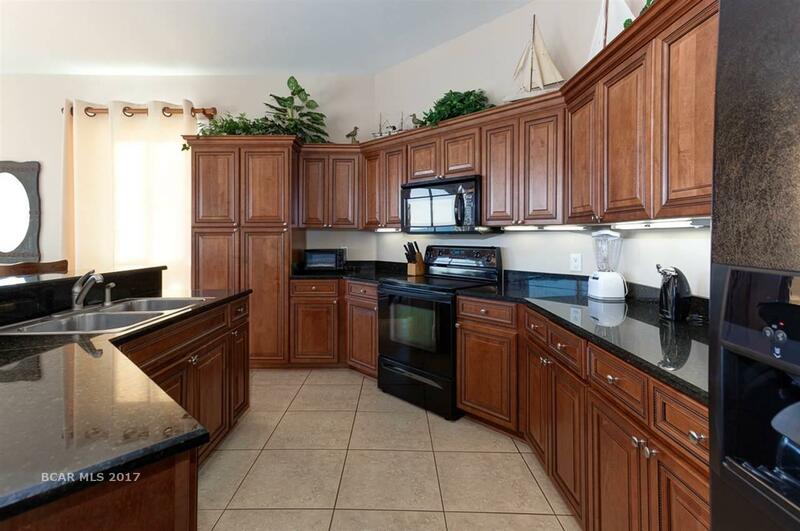 Seller is selling both sides for a total of Sq footage 7235. 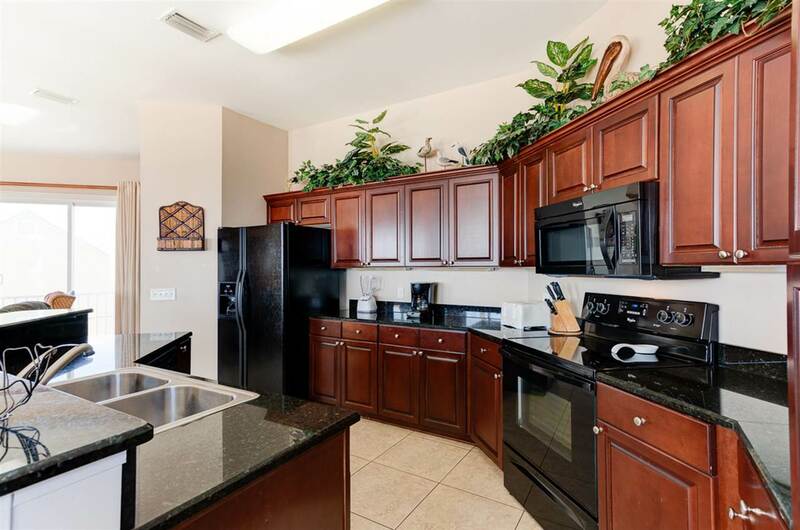 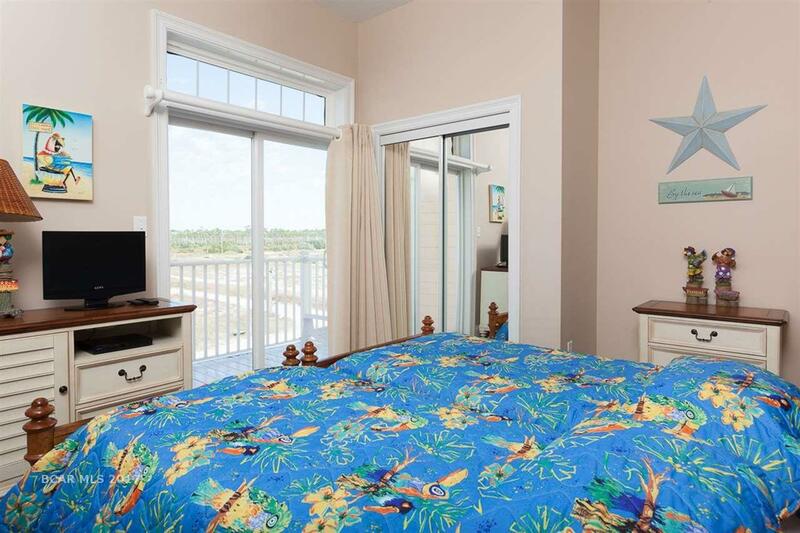 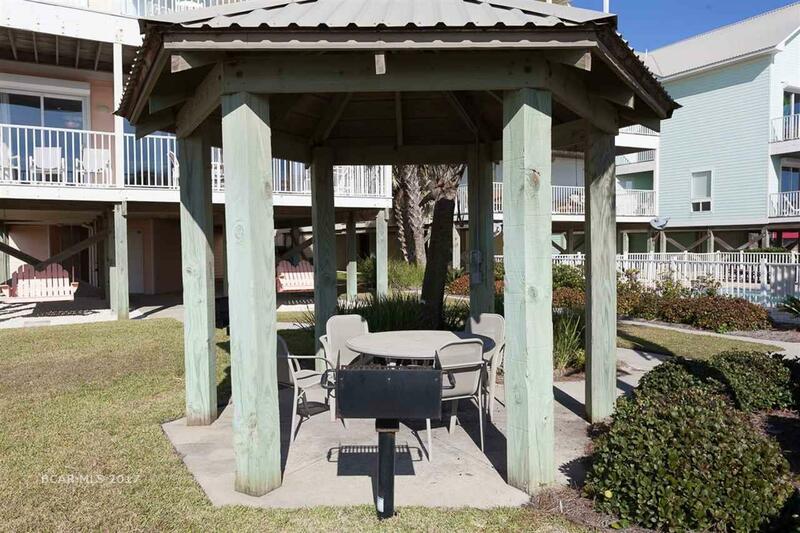 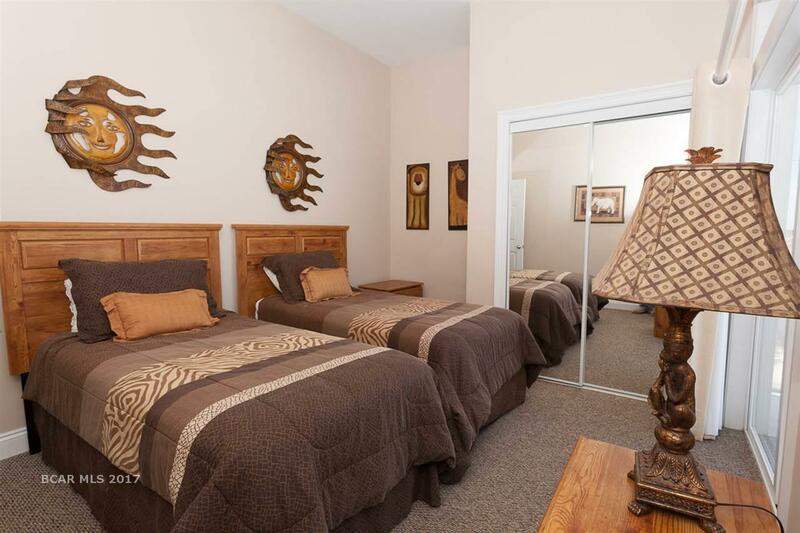 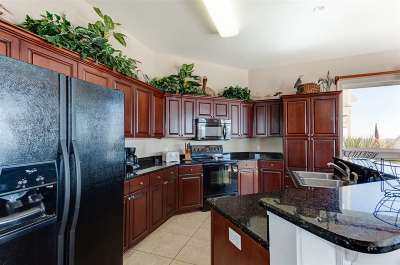 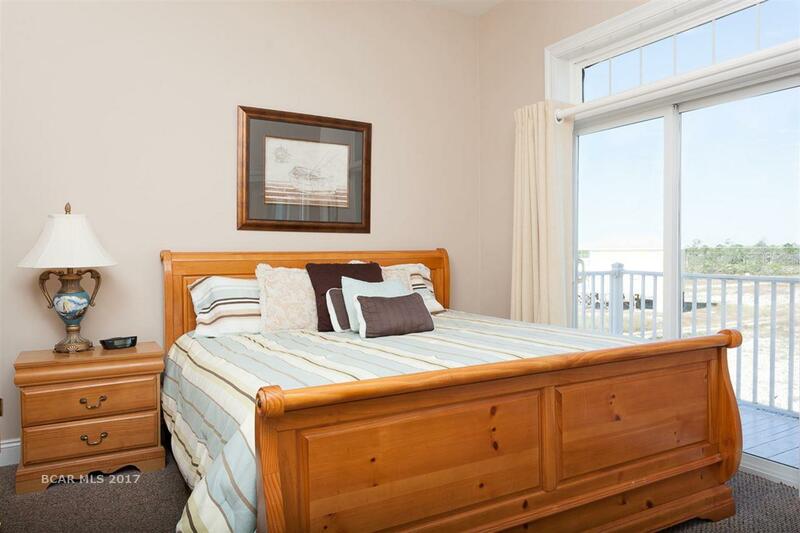 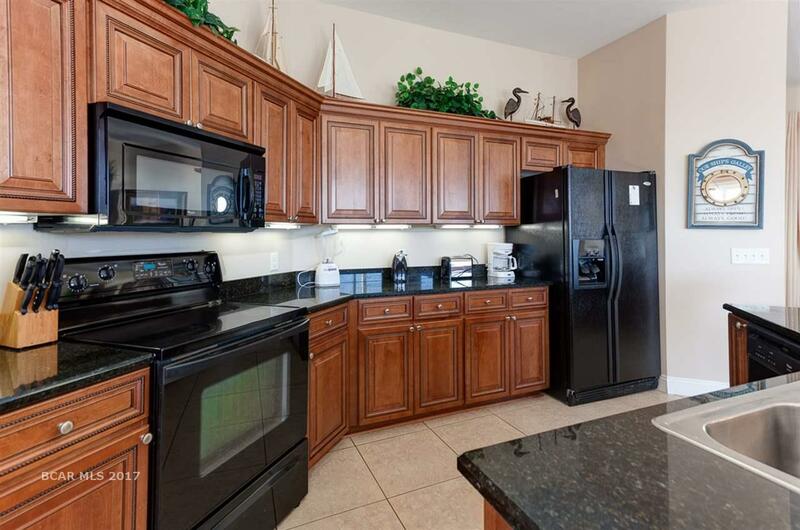 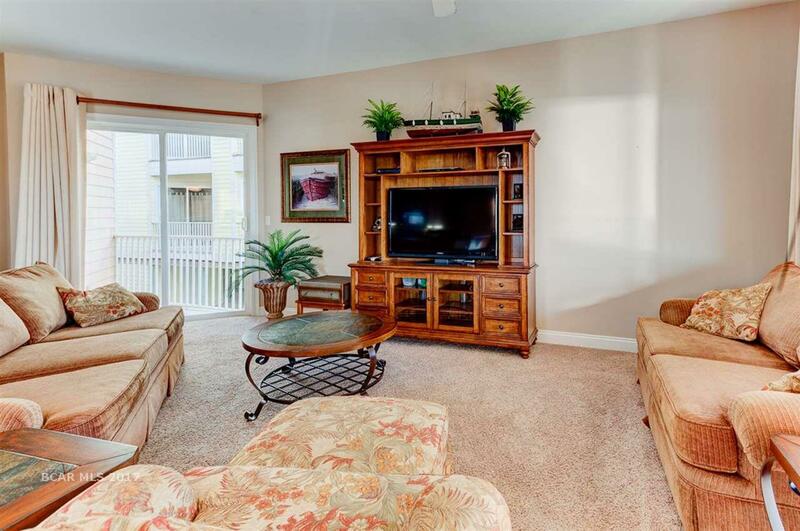 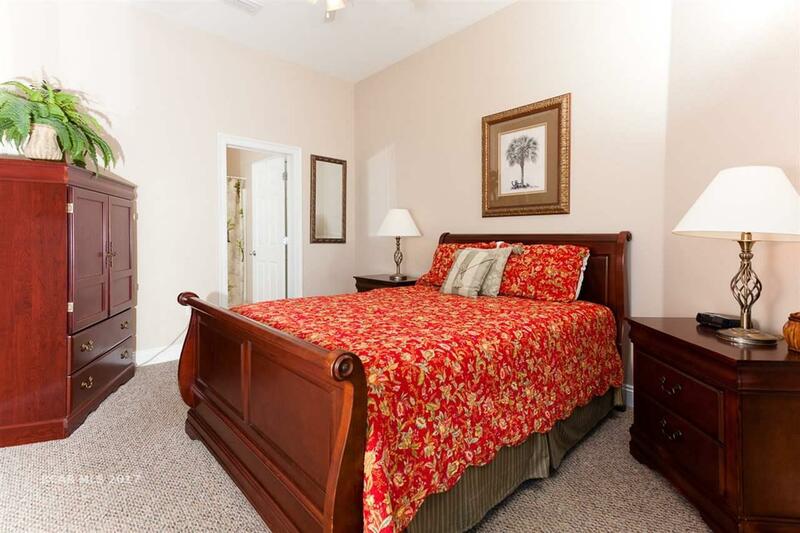 Condo has common area pool and gazebos for cooking out and entertaining with friends and family. 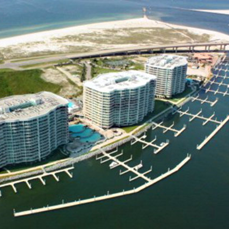 Close to Marina and Historical Fort Morgan. 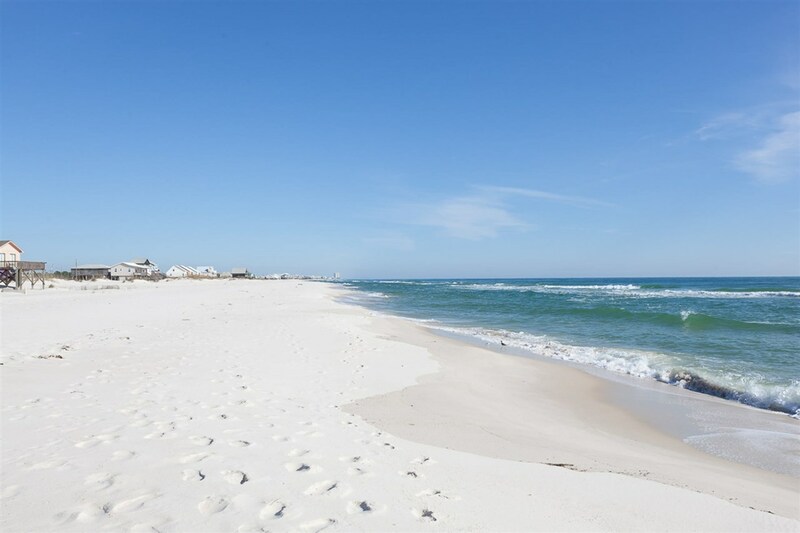 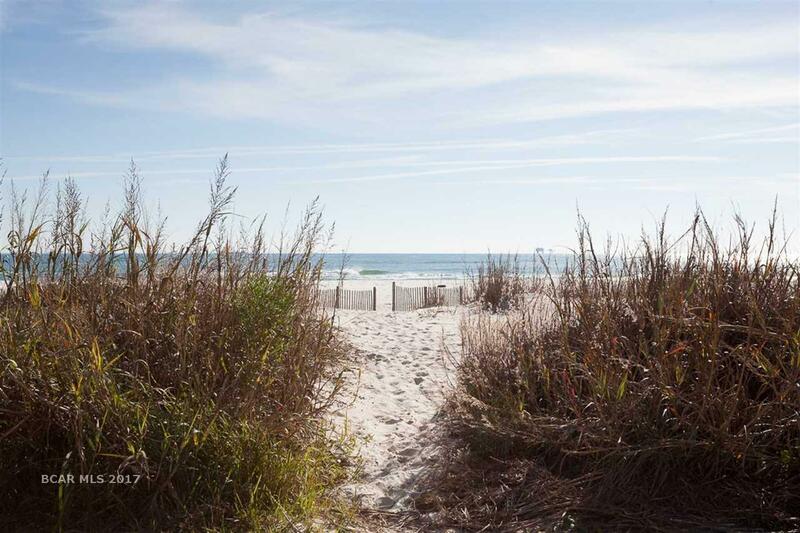 Just steps from beautiful white beaches. 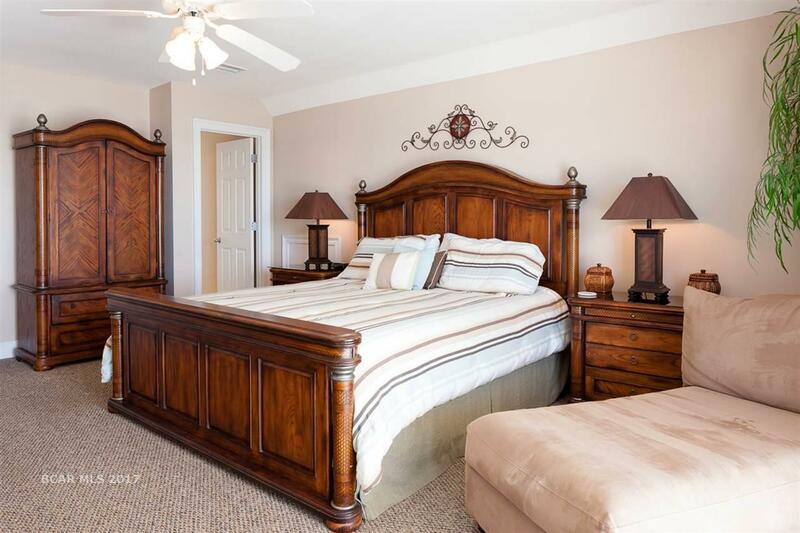 All measurements should be verified by buyer or buyer&apos;s agent, if deemed important to the purchaser. 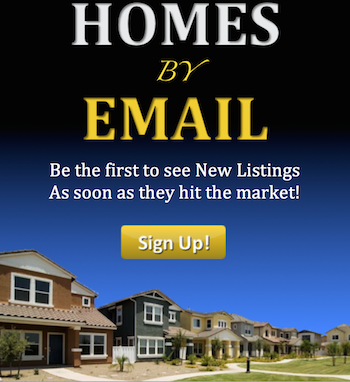 All information is deemed reliable, but not guaranteed. 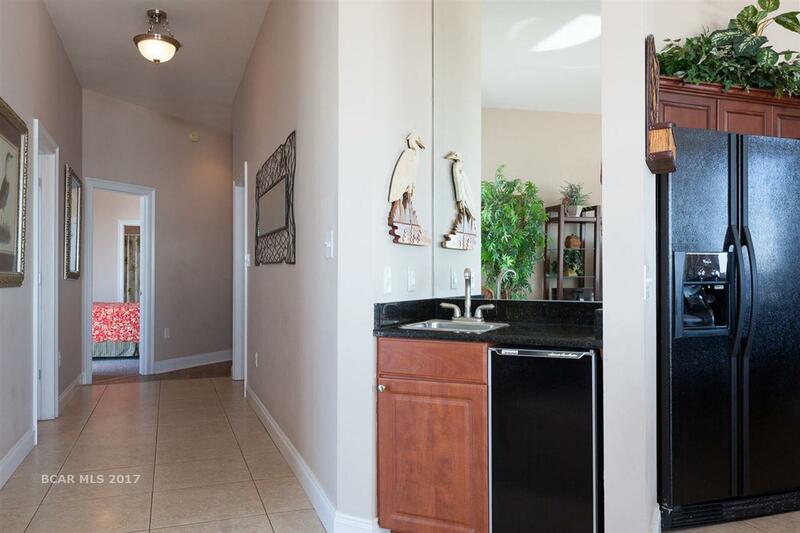 Directions: From Hwy 59, Take Right Onto Hwy 180 West Go 16.1 Mile To Southpointe, Home Is The Last Duplex On Left.